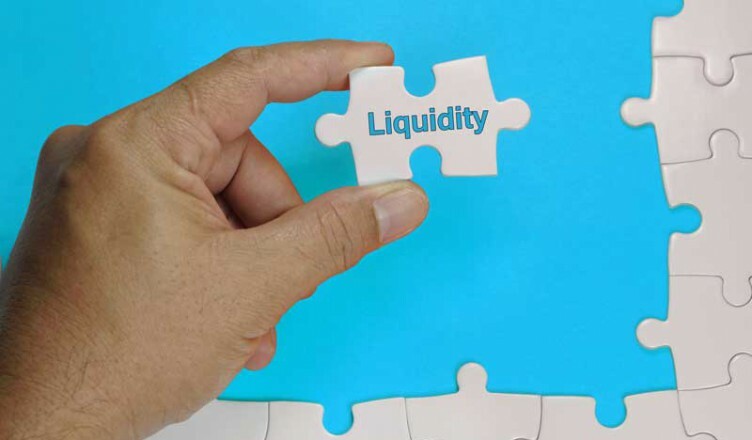 One of the most important considerations in business is asset liquidity. The ability of your business to convert assets into cash is an important part of good business practice. Having working capital available is of utmost importance in business operations, since liquidity and working capital allow you to meet your obligations and to keep the company running smoothly. Setting up good cash flow is important to help you run your business in an efficient manner, invoice factoring can help a business with this. Asset: An asset is something that brings value to your company. It brings in cash. An asset can be inventory, the machinery you have, your building or some other type of valuable. Liability: A liability is the opposite of an asset. It is an obligation or outflow of money. A liability can be a loan that you are making payments on or some other obligation that costs you. In order to cover the cost of the liability, you may have to turn some of your assets into cash, invoice factoring is one way to do this. Liquidity: This is the ability you have to turn an asset into cash. It also represents the degree that an asset can be exchanged in a business transaction without losing value. Cash is the most liquid asset you have. Inventory is another asset that can turned into cash, though not as easily. Invoices are also assets, but they are not as liquid. It takes some doing to turn invoices into cash as you await their payment, invoice factoring can help with this. Working capital: This is the ability of your company to pay short term liabilities and to have enough cash to keep operations moving somewhat efficiently. Working capital can be figured out by subtracting the amount of your liabilities from the total value of your current assets. When the answer is positive, you have enough money to cover your obligations and keep operations going. If the answer is negative, you are quite far in debt, and you may have to declare bankruptcy and restructure, or go out of business, if you cannot find a way to increase your assets to a point where they can cover your liabilities. Cash flow: This is the amount of money that your business generates and how it is then used within a certain time period. It is basically the way money moves through the company. You need to have a steady cash flow to maintain business operations. Your cash flow is where you get money from, how much of it comes in, and then follows where the money is spent and how much of it goes to pay off liabilities or to buy supplies and equipment. It is important to have steady cash flow for your business. Cash flow must move fluidly from your incoming, through your expenses (overhead, wages, supplies, etc. ), and provide enough left over to expand your business and to provide profits. It is important that you know that money is coming in, and that you know whether your assets are liquid enough to cover all your needs. Cash flow is not steady if you have to cut back operations or take some other action because you are waiting for payment from a customer. The idea of steady cash flow is to make sure that all runs smoothly, and that you have enough working capital to ensure that everyone is paid on time, including your suppliers, employees and creditors. If you have periods where you cannot meet your obligations because you are waiting for payment on an invoice, your cash flow is in trouble and invoice factoring may be helpful. You should be able to find steady sources of capital in order to meet your obligations. Sometimes this is done by getting a loan. Often though, especially in manufacturing and trucking, cash flow can be maintained through invoice factoring. In this way, you take an asset – your accounts receivable – and sell them to a third party, called a factor. The factor gives you money up front for the invoices and then collects on them. You receive the capital you need to meet your obligations. This is one that you can keep your cash flow moving steadily. Understanding cash flow, and making sure that your assets are liquid enough to convert to cash so that you can cover you liabilities is important. It is what keeps your company in business and ensures that you are able to maintain operations.